PESHAWAR -- Women and children are enjoying ten new recreational parks set up at public schools in Mohmand District, and the Khyber Pakhtunkhwa (KP) government has pledged to open additional facilities in all tribal areas in the coming months. "These parks were established at local public schools so the children of the area, as well as women, can come there and enjoy the facilities after school hours," said Wasif Saeed, a Pakistan Administrative Services officer in the Civil Secretariat in Peshawar. "All ten schools selected for the purpose were those located in thickly populated areas so they can benefit the maximum number of women and children," he told Pakistan Forward January 17. The parks are equipped with playgrounds and other entertainment facilities within a boundary wall. Thousands of students from 114 schools in the surrounding areas can also use the parks' facilities, according to Saeed, who set up the parks last August in his previous position as Mohmand District's deputy commissioner. Three parks were established in Upper Mohmand, five in the Prang Ghar, Ambar, Pindiali, Sherano Kelay and Yake Ghund areas of Lower Mohmand, and two in the Baizai and Khawezai areas of the Baizai Subdivision of Mohmand, he said. "Apart from being children's parks, these facilities will be used by the women in these areas as community parks," Saeed said. Local residents say they are delighted with the new facilities. "The residents of the tribal districts have suffered a lot for many years, and they must be provided more facilities for entertainment," Imad Khan, 14, a high school student in Ghalanai, Mohmand District, told Pakistan Forward. "There should be more parks in other areas of Mohmand as well as in other tribal districts," he said. "Tribal women in particular have been victims of the war, terrorism and military operations," Amina Khan, a Peshawar-based journalist, told Pakistan Forward. Such women have been deprived of so much that they have forgotten happiness, let alone leisure, she said. "The launch of women-only parks will be greatly welcomed by them as they can roam around and breathe freely just like women in cities," she said. The parks will allow women to "step out of their houses and meet other women, express themselves, discuss, engage, participate", she said. "This way they will bounce ideas off each other and know their rights." 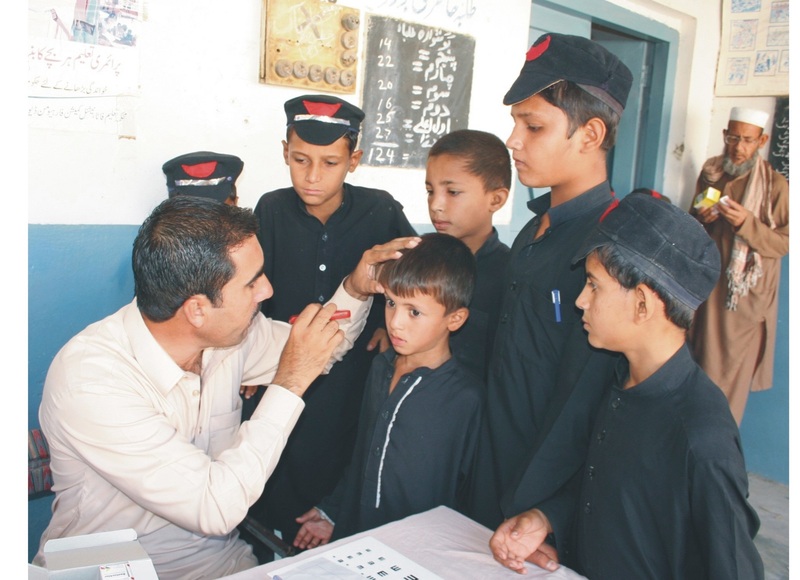 Providing more recreational facilities in the other parts of the former Federally Administered Tribal Areas (FATA) will help keep youth away from negative activities, said Alamzeb Khan, a 35-year-old teacher at a private school in the Safi Subdivision. "The district administration should install swings and develop playgrounds in more local girls' and boys' schools in other parts of Mohmand and all other areas of the former FATA," he told Pakistan Forward. "To keep the youth away from weapons and other negative activities, the government must provide them educational and recreational facilities in their areas," he said. 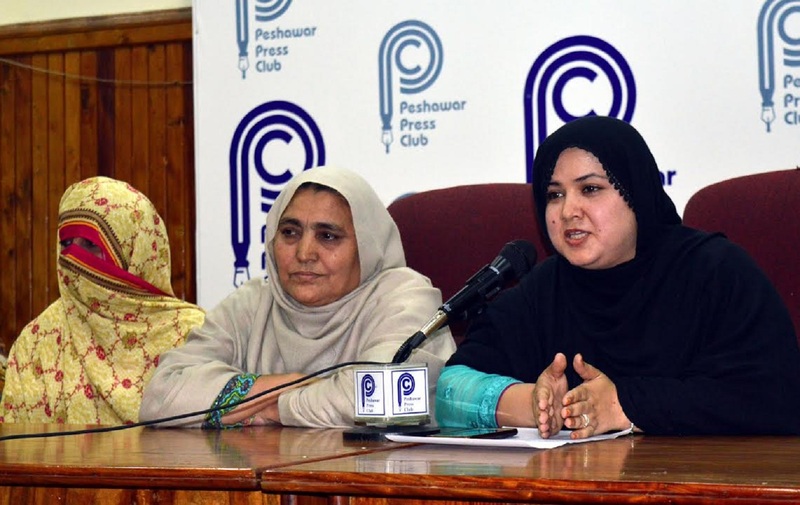 "There should be more educational and health facilities as well as parks and other places in tribal districts where women and children can better spend their time," said Nadia Afridi, a housewife from Khyber District living in Peshawar. Women of the tribal areas remain far behind their counterparts in settled districts in terms of access to such amenities, she told Pakistan Forward. "They must be provided all the facilities that one can enjoy in an urban district of the country." The KP government is planning to open additional recreational and educational facilities as part of its development plan for the tribal areas. KP Tourism Minister Atif Khan directed the deputy commissioners of the former tribal districts to identify at least three places in each district to set up parks, youth centres, ski resorts and other facilities for families and children, according to a government statement released January 17. All of the tribal districts will have more facilities for families, including parks, in the coming months, said KP government spokesman Ajmal Khan Wazir. "I, along with Chief Minister Mahmood Khan visited Bajaur and Khyber [districts] a few days ago to check the required facilities in all the districts," he told Pakistan Forward January 17. "We will visit one merged district every week to provide more facilities to the public, including children and women." 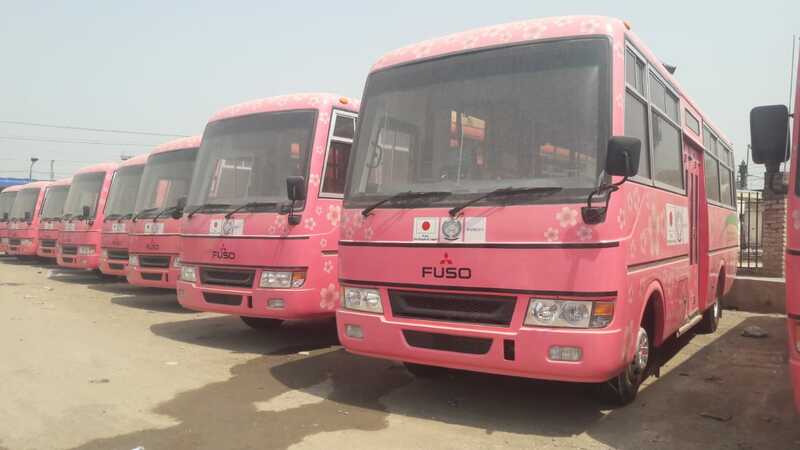 Observers say the new service is a great initiative and will protect working women and female students who often endure sexual harassment on buses. The Taliban destroyed hundreds of health facilities in FATA and KP, but health workers are returning after the Pakistani military eliminated militants from the areas. The Qabailee Khor forum, a group of more than 25 tribal women, is advocating for women's participation in the political process.